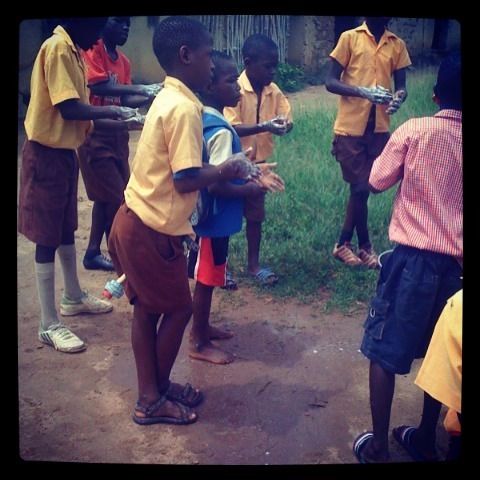 Group hand washing encourages children to wash their hands for fun and to reduce the spread of germs. 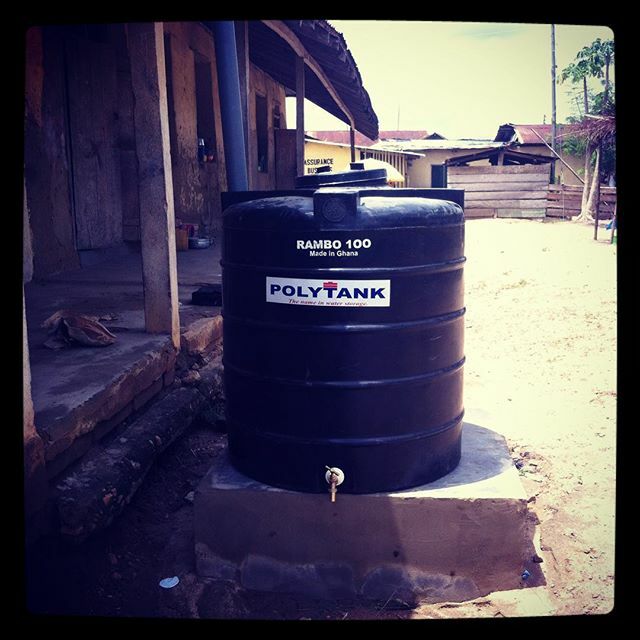 This rainwater harvesting facility is making children of Akorabo Methodist wash their hands with soap and running water after using toilet facility. 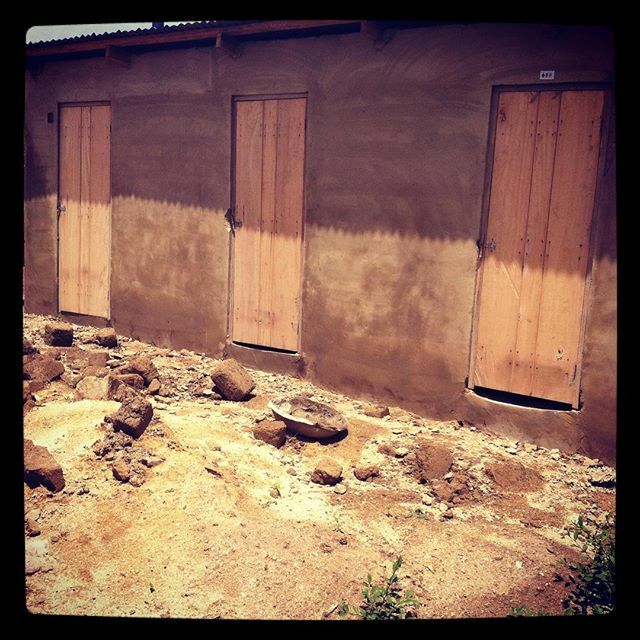 Akorabo Methodist toilet block is ready for use. 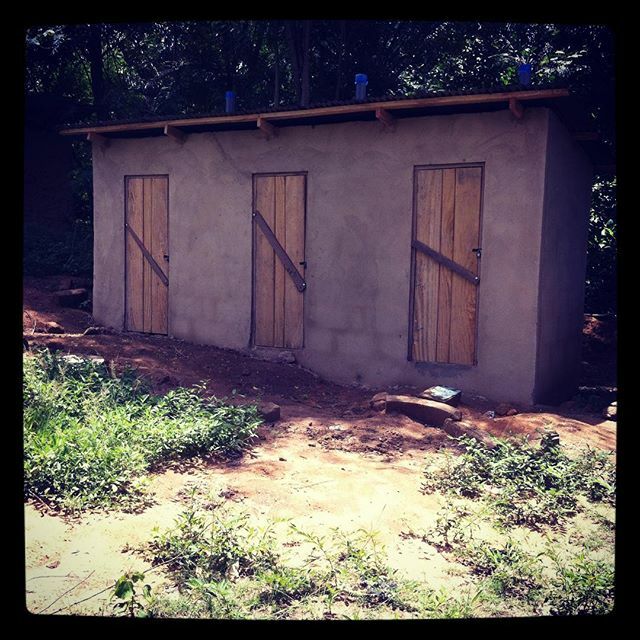 Now Apau Wawaase toilet project is ready for use by the children in the village.